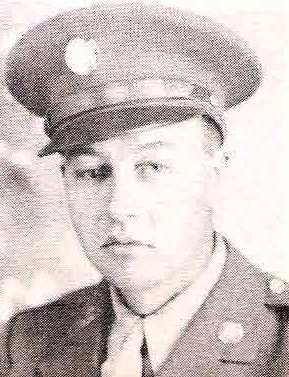 Sgt John W. McReynolds, son of Mrs. S. W. Reenes, Murray, attended Haskell High. Entered AAC, 1942, trained at Ft. Warren, Wyo., Texas and Idaho. Served in Hawaii and Marshalls. Awarded GCM, PTO and 1 Battle Star. Discharged in 1945.